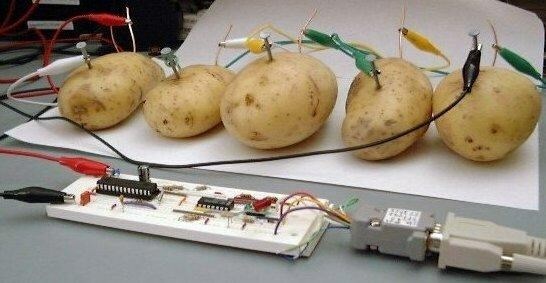 WoT classic server pictures have been leaked! 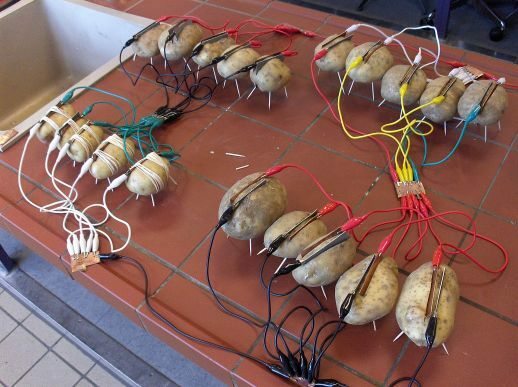 An insider shared these top secret advanced tech pictures of WG's headquarter server room with me. 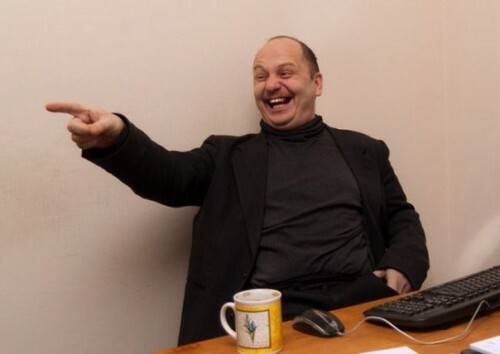 I heard after the project they want to distill the servers and go full blyat! Which one is the eu potato? Fake, WG only use red cables. Well, it's a step up in technology over gerbil EU1 and gerbil EU2. They should have invested in chat powered servers, restarted the cross team chat and remove all the chat filters though. They could sell the surplus energy to the utilities companies for a profit. Edited by UserZer00, 30 March 2019 - 10:16 AM. The small, rotten one, wargaming cares the least! The thread has been locked as it is non constructive.